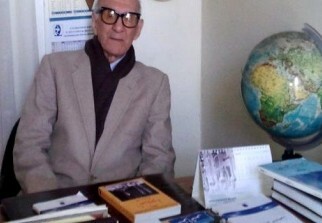 The Algerian writer Hafnaoui Zaghez has passed away. He has written 12 books, some of which have been translated into languages spoken outside Algeria. In this short article you will find more information.